HOME / POT LIFE / WHY YOUR GRANDPARENTS SHOULD SMOKE UP! Smoking up? Not for the young anymore! Have you imagined how cool it would be to smoke up with your grandparents? One would think it’d probably be a bad idea, but isn’t! After reading this article, everyone’s going to want to have a strain session with their grandparents! 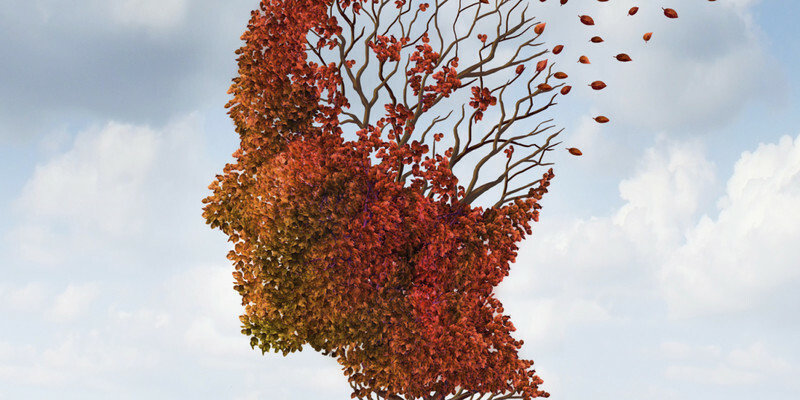 It is hard to believe but cannabis might actually be able to prevent cases of Alzheimer’s. Studies have shown that weed and cannabis help generate growth of new brain cells, and reduce symptoms of depression and anxiety. The formation of amyloid plaque (formation of fluid in the nerves of the brain) is the main pathological marker for Alzheimer’s. Some smoke up to forget, but weed helps you remember! Who would have thought! Many seniors battle obesity and its associated health problems. 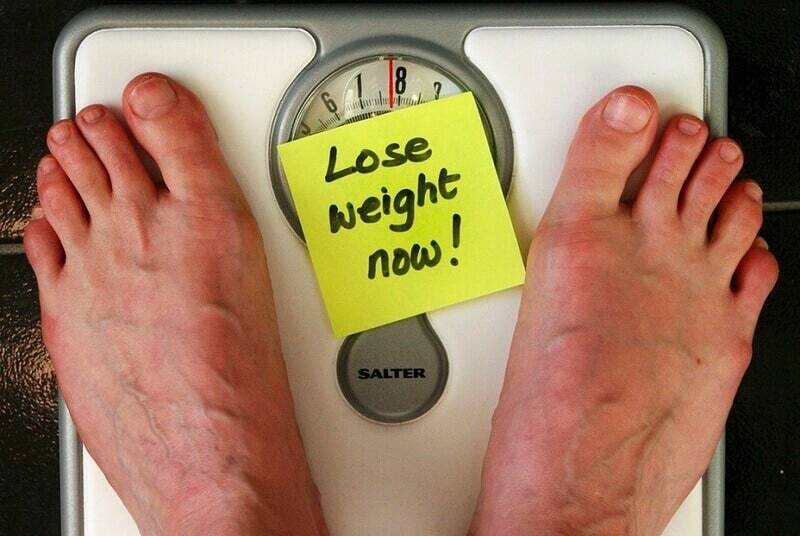 Others have problems with decreasing appetite and have to struggle to maintain a healthy body weight. Regardless of where you or your loved ones land on the dietary range, cannabis can help. Weed’s ability to stimulate the appetite is legendary. It has long been used to combat wasting syndrome in patients with chronic debilitating diseases, such as AIDS. It can also alleviate nausea and stimulate appetites in cancer patients suffering the side effects of chemotherapy and radiation! The body contains natural cannabis like compounds called endocannabinoids. Patients with severe stress-induced depression have very low levels of these. Marijuana contains phytocannabinoids, it is said that the lack of endocannabinoids can be balanced out by ingesting these phytocannabinoids, therefore balancing a senior citizen’s mood and ultimately decreasing depression. 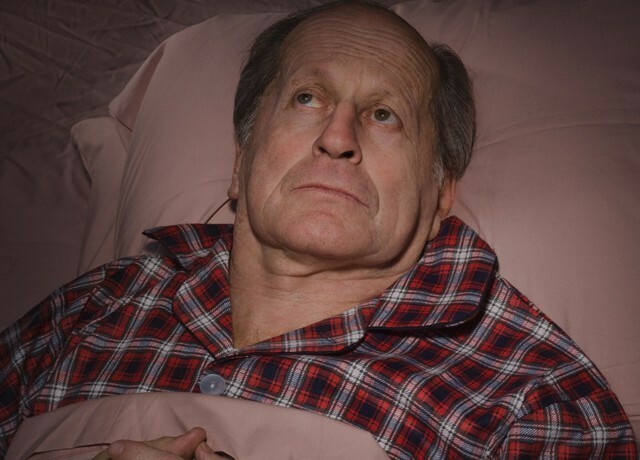 Insomnia is more common in seniors, with over 60 percent regularly experiencing trouble falling asleep and/or staying asleep. While there are many pharmaceutical pills on the market to help, weed and cannabis can often do the job better without unwanted side effects. Here’s a new sleep technique: smoke up! There's a big difference between being old and seeming old. Weed is a youthful drug. It makes you joyful and teaches you to find humor in everything. Spending time like that tends to make a person more relaxed all around! Just a puff of nostalgia is what grandparents need! 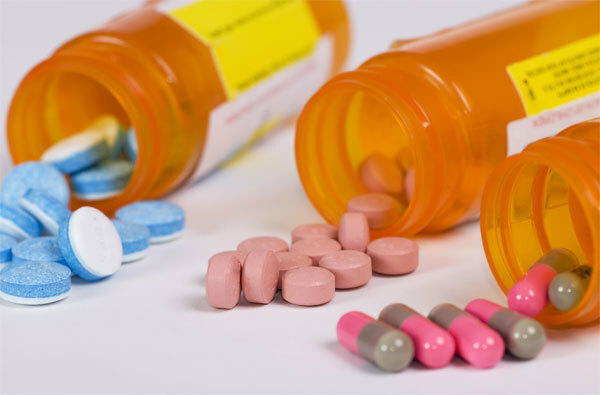 Most seniors take prescription drugs on a daily basis, and too many pharmaceutical drugs. But they come with serious side effects! By comparison, weed and marijuana pose none! Studies show that marijuana can enhance the effects of many drugs, thereby allowing patients to use fewer of their prescription pills to experience the same level of relief. 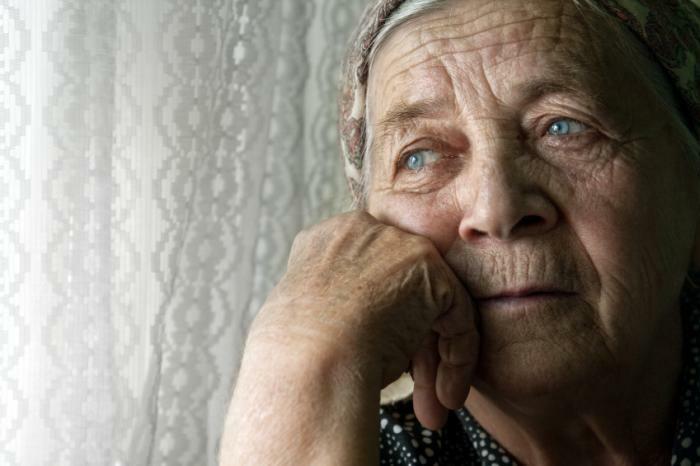 Too many older people struggle to find joy and excitement in everyday life. Cannabis tends to make people laugh, enhances their senses so foods taste better, music sounds better, scents are more stimulating and colors seem brighter. Also, it’s fun to see them behave differently after a weed smoking session! So, what are you waiting for? 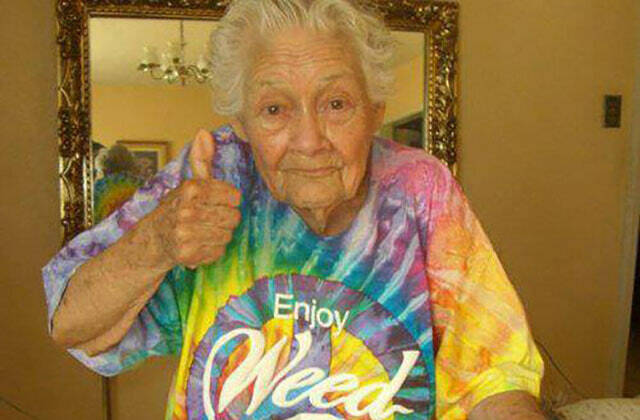 Off to your grandparents’ for a weed smoking session! Now, time for some romance! Oh! The romance of smoke!